A great gig in a great venue! 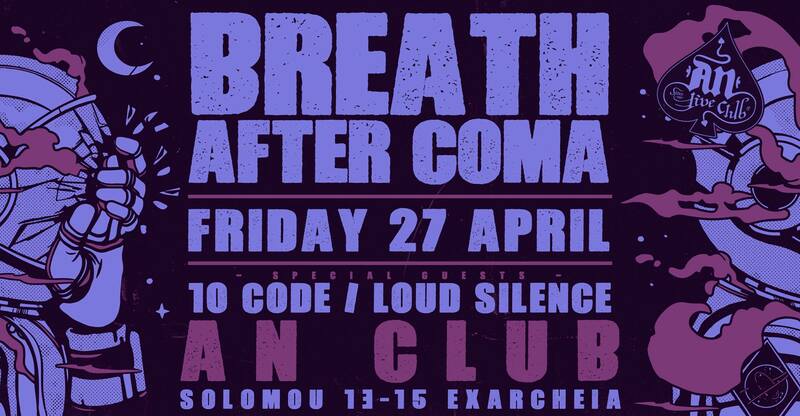 We are sharing the stage with our friends Breath After Coma and Loud Silence in An Club. Be there, it’s gonna be huge!